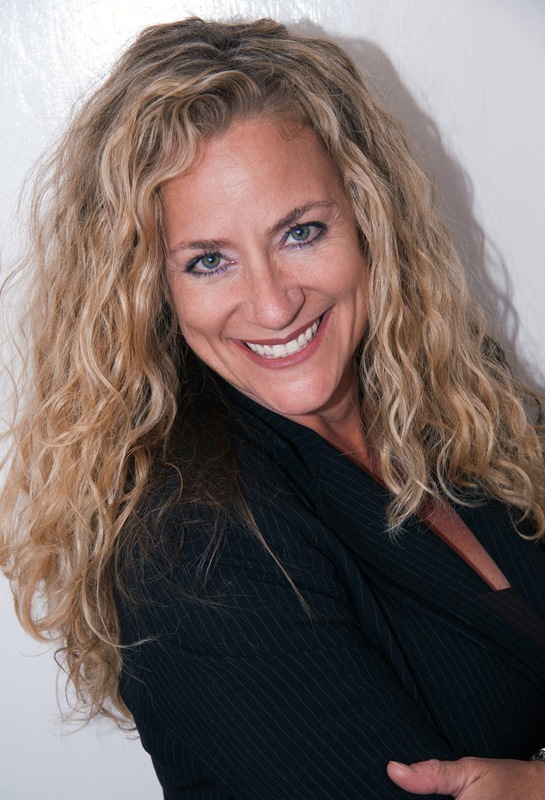 Macadamia welcomed Marta Rubinstein-Harmon as Senior Vice President of Business Development. She brings over 20 years of professional beauty industry experience working with brands such as Redken/Trevor Sorbie , Matrix of Greater Los Angeles and American Crew/MOP (a division of Colomer USA). Most recently, Rubinstein-Harmon had spent the past seven years with Alterna Haircare as Area Vice President of Sales & Education for North America, responsible for leading teams of Sales and Education Managers, developing multiple channels in professional distribution, national accounts and specialty beauty retail. “Marta’s many years in both the professional and retail beauty industry, coupled with her wealth of experience in brand and team building, have given Marta a depth of knowledge and understanding in all facets of brand development, marketing and sales development,” said Vincent Davis, CEO of Macadamia Professional. “What I love about the professional beauty industry is that as much as it is always changing, it stays the same. There is always room for growth no matter what the brand is,” Marta exclaimed. In her role as Senior Vice President of Business Development, Rubinstein-Harmon will be responsible for the development and implementation of go to market strategies based on geographic locations, sales channels and customer strengths. She will work closely with Macadamia Professional’s North America Sales Team to execute customized distribution strategies throughout all sales channels.